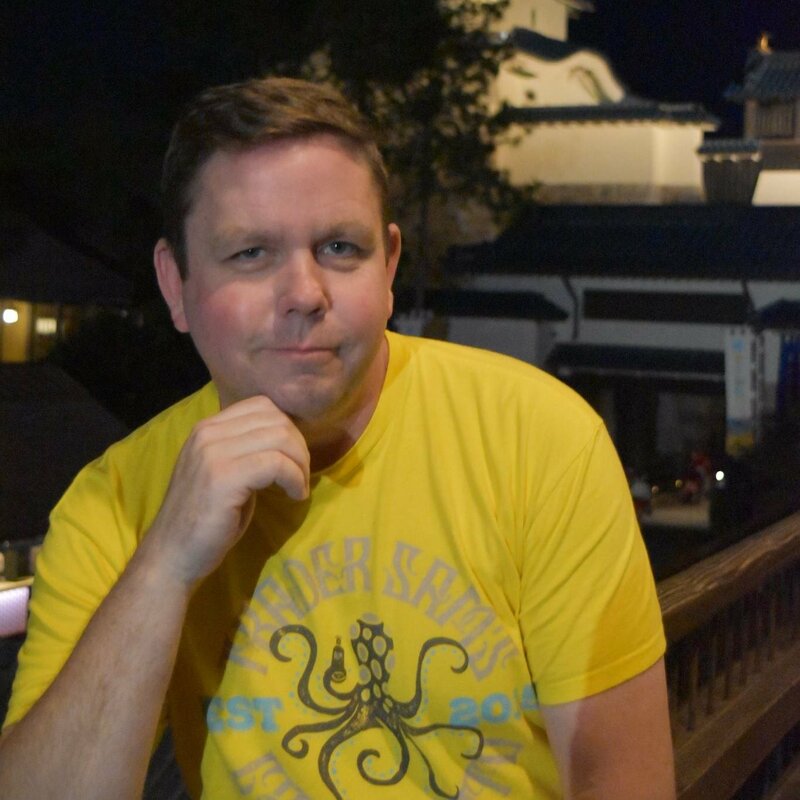 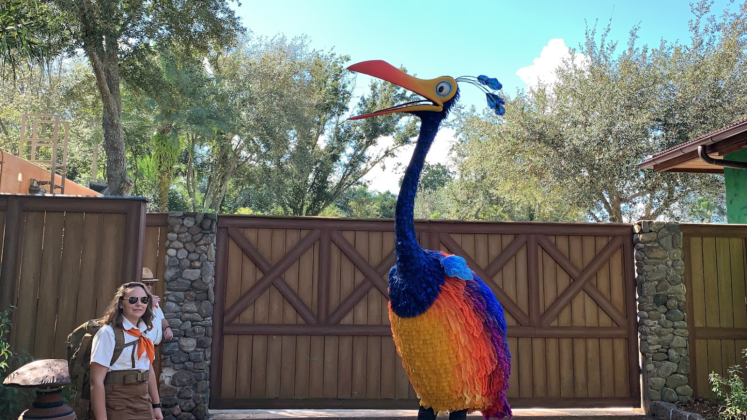 As announced last month, Kevin from Disney•Pixar’s UP! 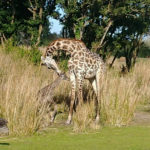 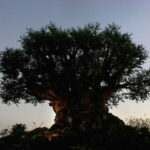 is now exploring Disney’s Animal Kingdom. 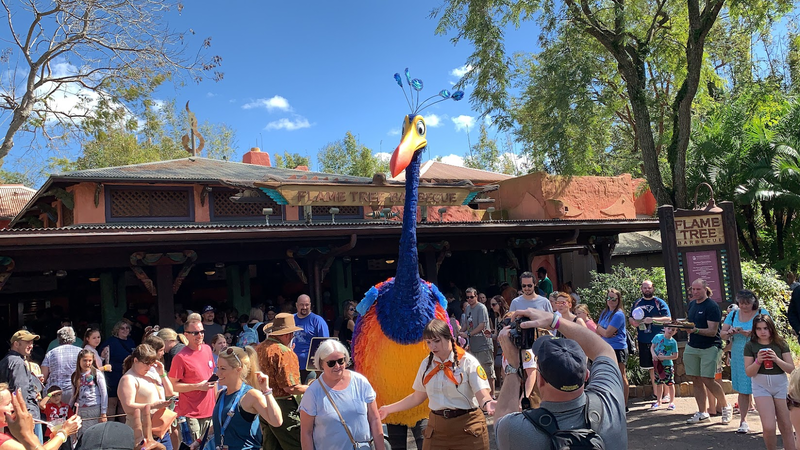 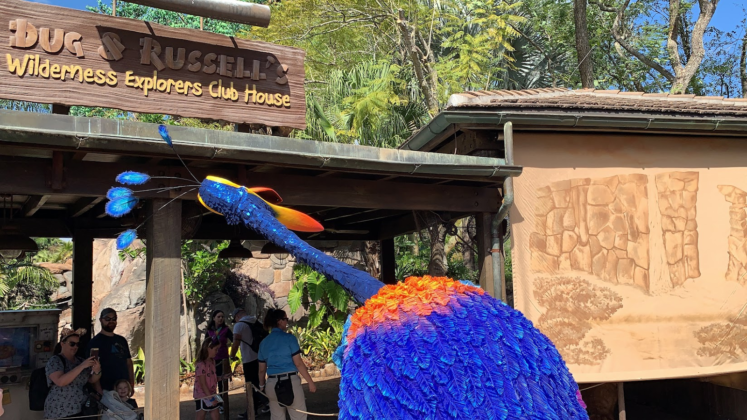 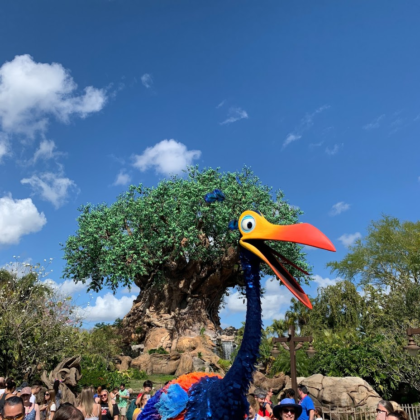 She is a very active bird who loves seeing all the sites of Discovery Island and sticking her head in to say “hi” to Russel and Dug as she passes by. It seems that two of her favorite things to do are to impersonate some of the animal statues around the area abd photobomb families when Disney Photopass photographers are hard at work. 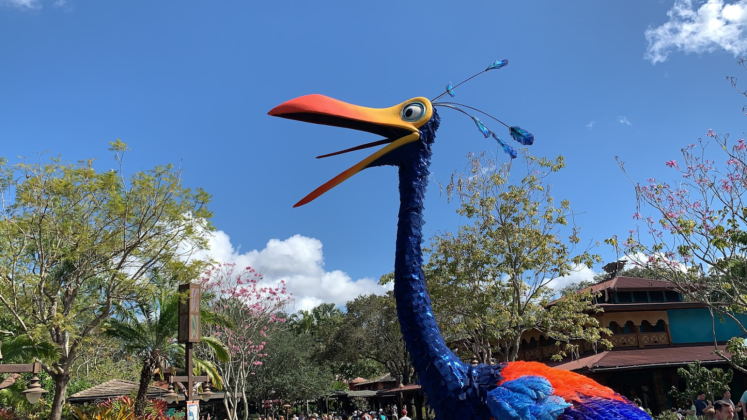 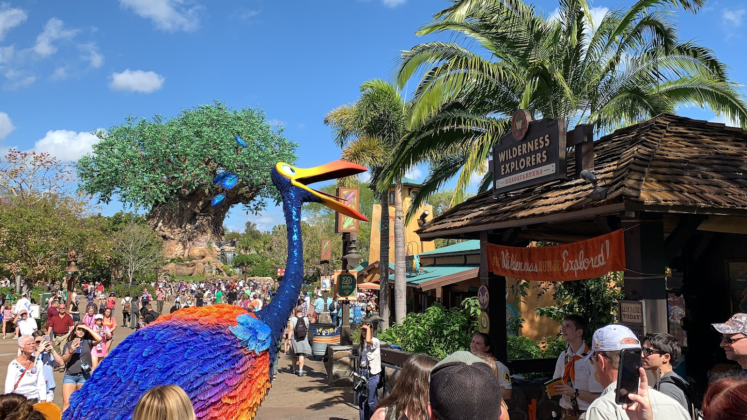 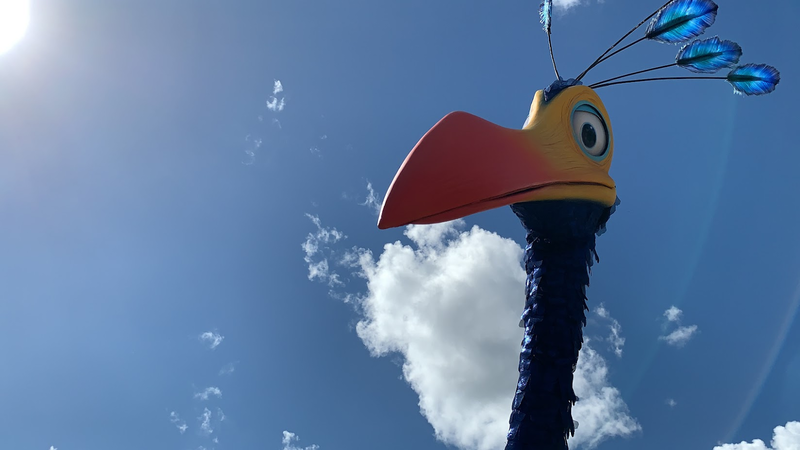 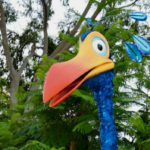 Kevin doesn’t have a set schedule for appearances yet, so keep an eye out — not that it’s hard to miss an eight-foot-tall bird… Oh, and don’t bring chocolate because she has apparently given it up.